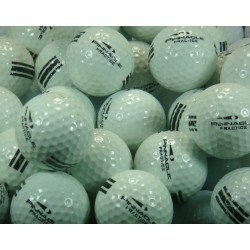 Used Factory Range Balls There are 16 products. Move quickly on this Titleist used range ball as it is the finest ball we have in this category! 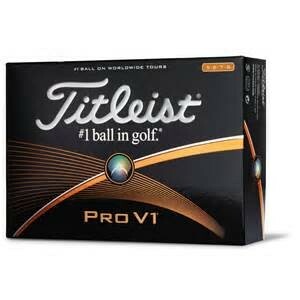 This Titleist practice ball with no stripe is as close to a new Titleist NXT Tour you will find. Perfect for those facilities and instructors that demand the best! Please note: We must charge for shipping! 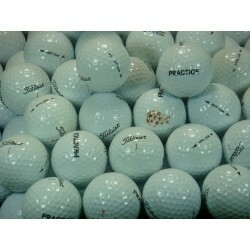 Pinnacle UR 30 is our top of the line Pinnacle Practice Ball. White balls with triple black stripe and black lettering. 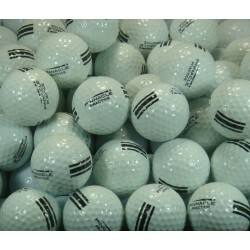 Pinnacle UR 30 is our top of the line Pinnacle Range ball. 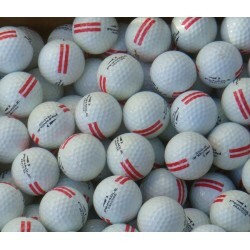 White balls with double red stripe and black lettering. 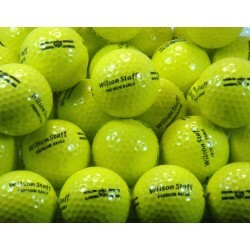 this ball Used Factory Wilson Staff Yellow Range Balls With Black Stripes. Our #1 Quality. You are getting a high quality ball here, it is great for a range that is very active; compared to a new ball you are saving huge for each ball you purchase at our price of 27 cents each. This is is an excellent range ball. Our #1 mixed rangeball with mixed stripes. These balls will look and play like new. 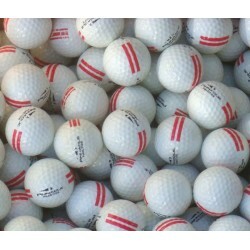 Golf balls Galore is your answer to your range problems! Used Range Balls Factory Mix Balls and Mix Strips. A great value for the range that wants a decent ball at a huge savings. In this case you will be saving $2.74 per dozen. Pinnacle Yellow UR 25 is our mid grade Pinnacle Practice Ball. 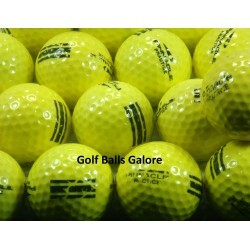 Yellow balls with triple black stripe and black lettering. Pinnacle UR 25 Black Stripe is #2 of the line Pinnacle Range ball. White balls with triple black stripe and black lettering. Pinnacle UR 25 Red Stripe is #2 of the line Pinnacle Range ball. 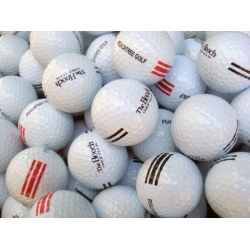 White balls with double red stripe and black lettering. 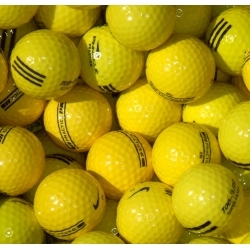 Used Yellow Range Balls Factory Mix Balls and Mix Stripes. A great value for the range that wants a decent ball at a huge savings. In this case you will be saving $2.74 per dozen. 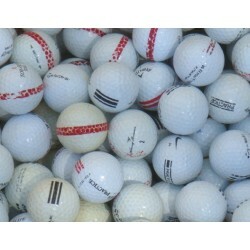 Used Factory Mix Range Balls With Mix Stripes. Our #3 Quality. 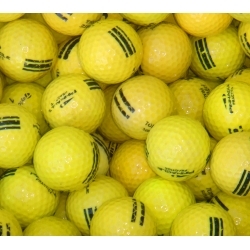 Sure you are not getting the highest quality ball here, but it is great for a range that loses more balls than they like. Compared to a new ball, you are saving $3.34 per dozen or 28 cents for each ball you purchase at our price of 18 cents each.